‘Aber’, as it’s known to locals, is always worth a visit. Aberystwyth has two local beaches and a beautiful seafront promenade, perfect for stunning views over Cardigan Bay. And with a cliff railway and magnificent castle ruins at either end of the promenade, you’re bound to find something to fascinate the family. 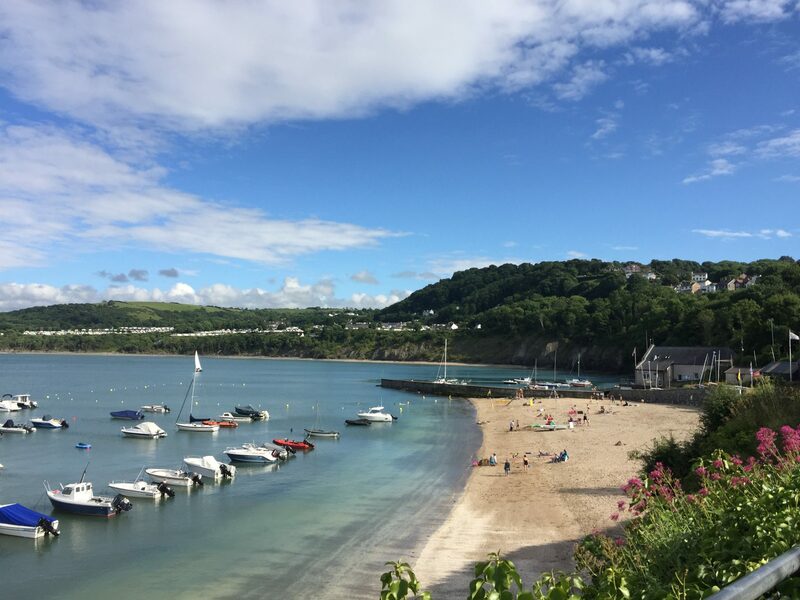 Climb the Constitution Hill on the seafront for some fantastic views over Cardigan Bay, and make your journey back down on the Cliff Railway. A visit to the National Library of Wales. Take a journey on the Vale of Rheidol Railway. Discover the local history at theCeredigion Museum. See a show, film or exhibition at Aberystwyth University’s Arts Centre. Contact us today to find out more about what’s on offer in and around Treberfedd.